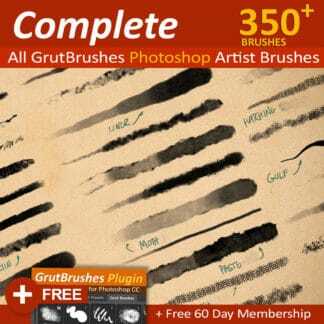 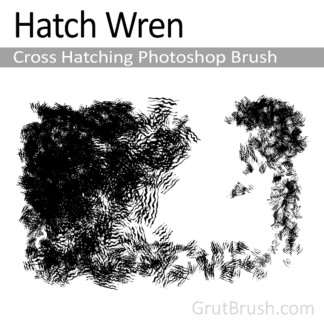 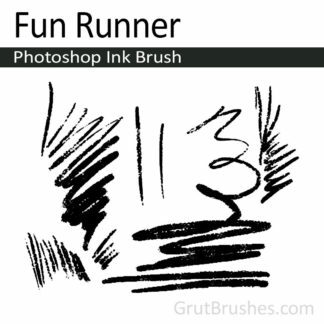 View cart “Hatch Carvink – Cross Hatching Photoshop Brush” has been added to your cart. 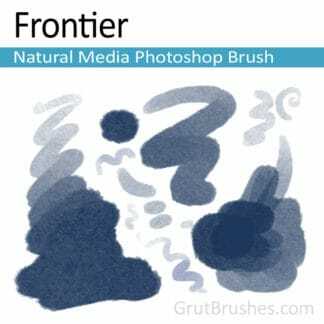 A coarse oil pastel type brush with a a lot of clumping sediment particularly on the high end of the pressure scale. 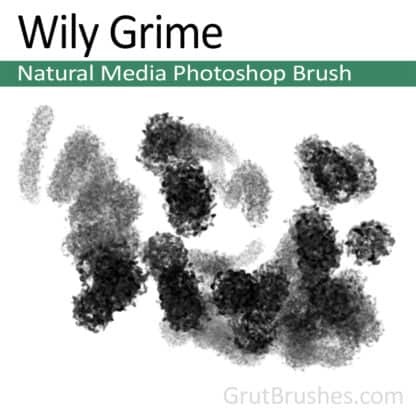 This natural media brush has the grit of a charcoal but the waxy qualities of a pastel.